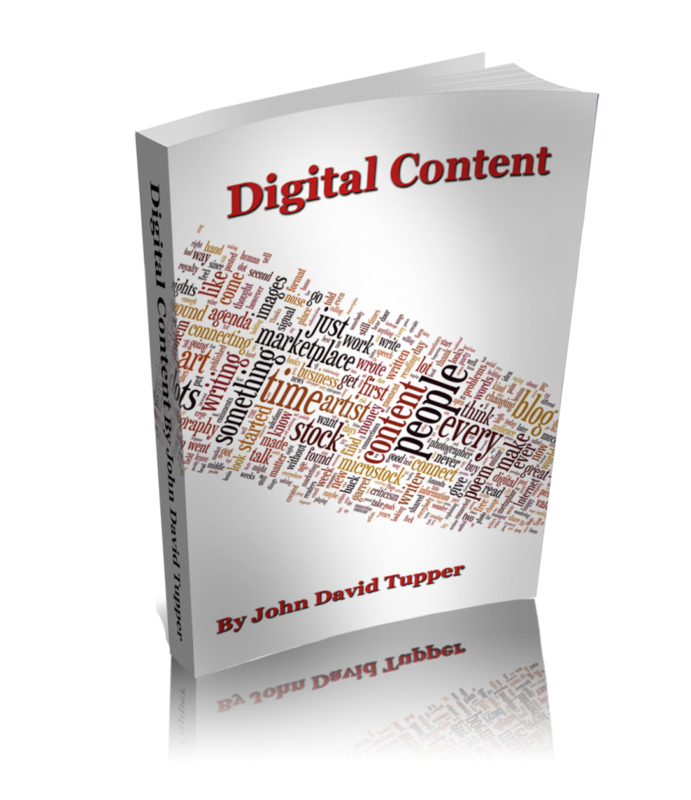 People don’t value digital files the same way they value the physical stuff in the same medium. Think about a print of a photograph or a jpg file, a CD or digital set of mp3s, a printed and bound book or an ebook. 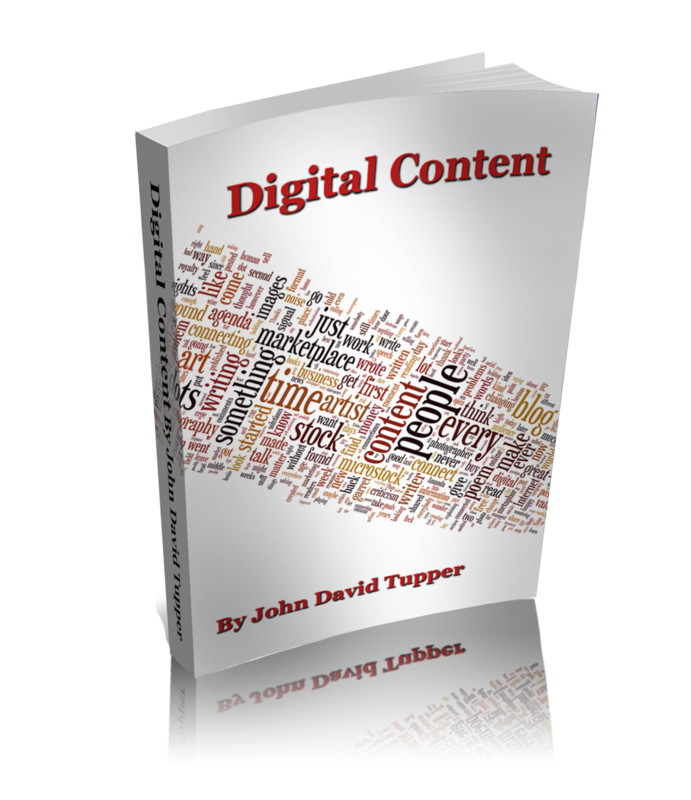 What if each blog post had a digital book cover. If each one had a book feel to it, would that create value in people’s minds I bet it would! Try this!! The next thing is what my humanities teacher taught me. The guy who was an expert at nuclear power controls. He flew around to different power plants solving problems that nobody else could. At one instance he was called to a power plant that had alarms going off to solve their issue. His plane landed, he was whisked away to the plant. For hours the engineers had been looking at everything. After consulting with the engineers at the plant for a couple minutes, the expert told the head foreman that it would cost him a minimum of $10,000 to solve their problem. Fearing a meltdown the head of the plant told him to go on and do what he needed to do. The workers at the plant would aid him anyway possible. “Yes, I do. I have not been here long but I’ve studied and built nuclear power plants the past forty years. I am not charging you $10,000 for flipping a switch. I’m charging you $10,000 because I knew the right switch to flip.” The expert said. Then he walked out knowing his check would arrive. It took years of hard work to confidently know the answer to this problem. They were not buying a flip switcher they were paying for an expert. People are not buying books, CDs, and prints. They are buying thoughts, ideas and stories, music, and compelling images. These products can now be downloaded and don’t have to be printed or bound or framed or pressed or made physical because the essence of what they are can live in bits of data. And this does not diminish their value and impact. It just let’s people carry it a lot easier. It now doesn’t have volume beyond the bits but it is the same music you love, or ideas you learn. People are not buying books, CDs, and prints. They are buying thoughts, ideas and stories, music, and compelling images. Yes it goes on your smart phone or your tablet and adding it to your life adds no weight to the amount of stuff you carry. But the time and knowledge it took to create that compelling story might change your life and this has value, big value, life changing value. The next time you load up some bits of data into your life think about it’s true value, it’s impact on your life and what that is worth. Not the value of atoms on a scale. If you want to carry books go to the library and load up. You can check out hundreds of pounds of books. But is what you seek in those books or are you seeking new thoughts and ideas? I think you will soon realize the value of data and not want it for free but be willing to pay for those stories, ideas, images, thoughts, and music that matters. Further more be grateful for its lack of atoms. To be able to carry reference material in my interest where ever I go is a big plus. Today I carry about 20 CDs worth of music, ten books, ten recorded radio shows (podcast), with me everywhere I go. Plus about six notebooks worth of personal notes of my thoughts on my notepads. None of these take up any space other than bits of data yet they are so important to me. How much would you pay for your phones return if you had to? Say it was not backed up someplace in the cloud or computer? $100? $200? $1000? See you do value data. Think about that the next time you download an ebook or great new album or picture that says it in all it’s visual glory. Think about it’s value to you. If you read this far, do me a favor and let me know what you thought in a comment below. Thank You I appreciate your input and dialog. If you like articles like this and want more subscribe to my RSS feed or pass it along to your Facebook friends.